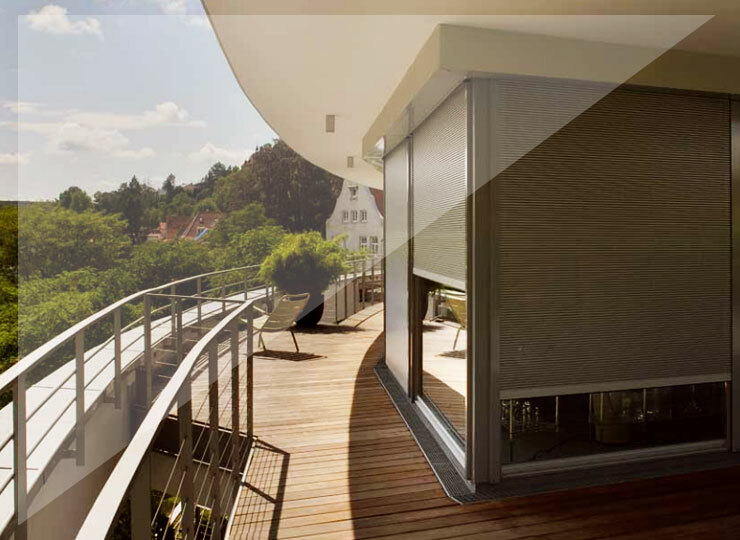 Roller shutters and exterior blinds increase the value of your house. They make your home safer,it provides protection against wind and rain, your house receives an individual mark. 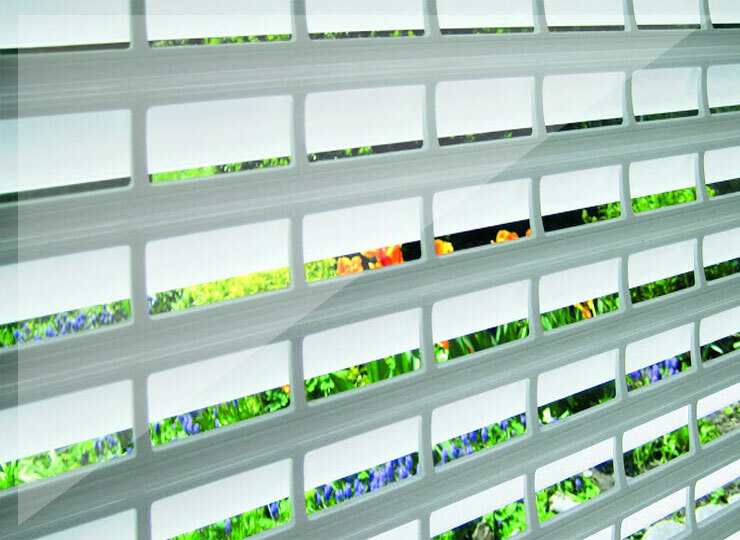 The modern shape of s_onro® provides security and transparency. This results in a new form of aesthetic. It breathes. It allows light and air into the rooms. 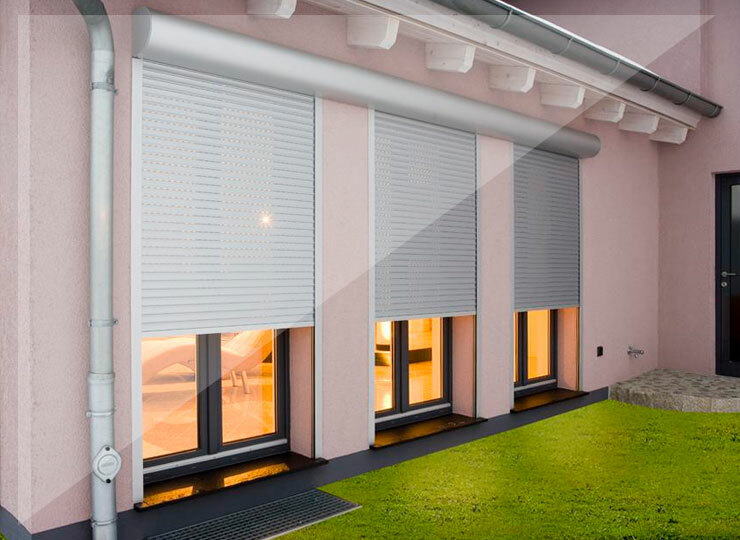 The roller shutters Panorama and Panorama Combi have an innovative blind function. With that they provide sun protection and a good view outside.